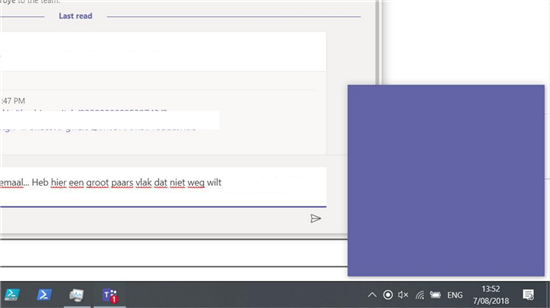 You should solve the problem running MS Teams app with compatibility mode for Windows 8. 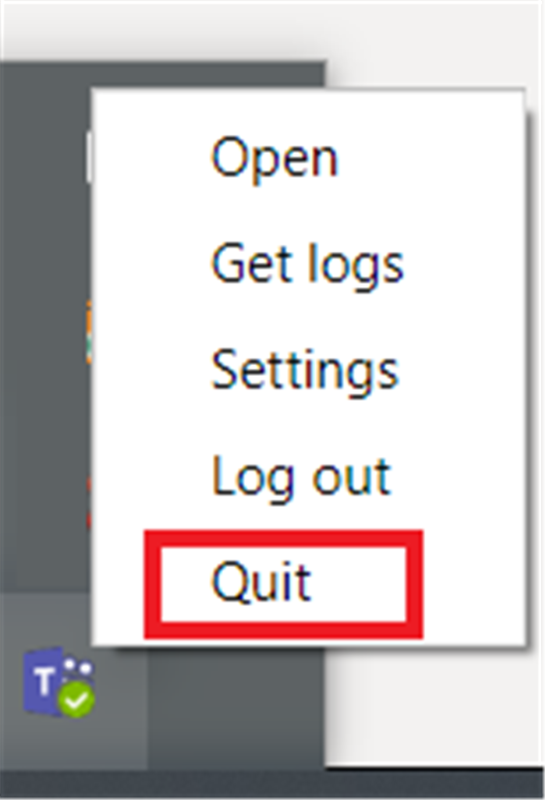 Right click on the desktop icon. Click "Troubleshoot Compatibility". Run the new settings and save them if the app now works. Double click the Teams.exe directly. If that works correctly, you can create a shortcut on the desktop. 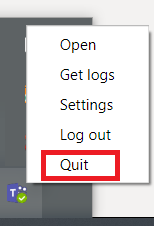 (*) "It seems the default shortcuts in the start menu and the desktop point to update.exe, and it hangs there." (*) Make sure your clock is time synced. (*) File a bug with User Voice or contact Support if the problem persists. http://aka.ms/teamspublicfeedback.